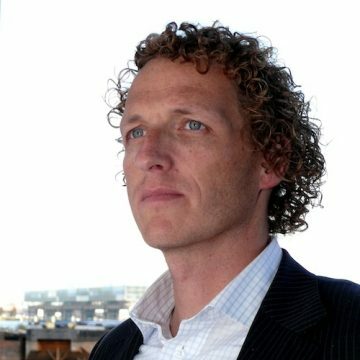 Since 2005, after several senior marketing and sales positions in highly competitive markets, Jef Keijzer as an independent specialized in making commercial success of start-up companies, both in the offline (Huawei) and online (Acceptemail, Wakoopa) market. His strength lies in a quick, no-nonsense analysis of the optimal product/market combinations, followed by cashing opportunities where the first short-term deals may be closed. Jef supports in designing strategy, but, if needed, also carries the entire sales, marketing and PR process from cold call to CRM implementation to deal closing.